Poland Krakow hotels. - Hotel videos, user reviews, cheap booking! Showing 1 - 10 of 559 best hotels. | Sorted by rating. 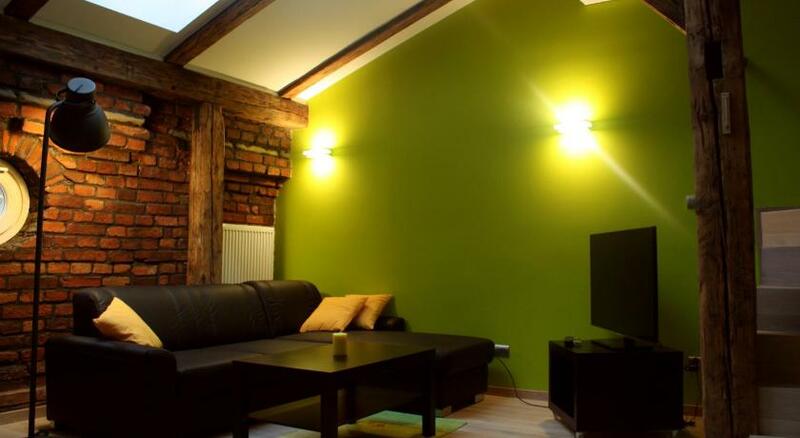 HappyGuests Apartments is located in the centre of Kraków, 100 metres from the Old Town. It offers self-catering accommodation with free Wi-Fi and satellite TV. 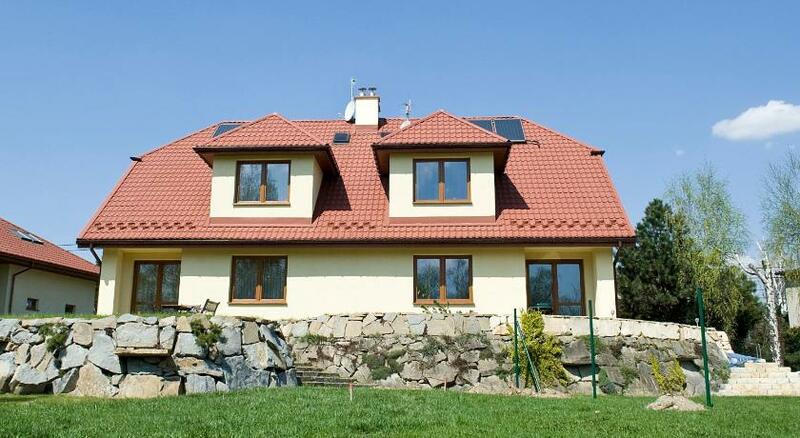 Topolowa Apartments is a self-catering accommodation located a 6-minute walk from Kraków Główny Railway and Bus Station. Guests are welcome to use Wi-Fi access free of charge. 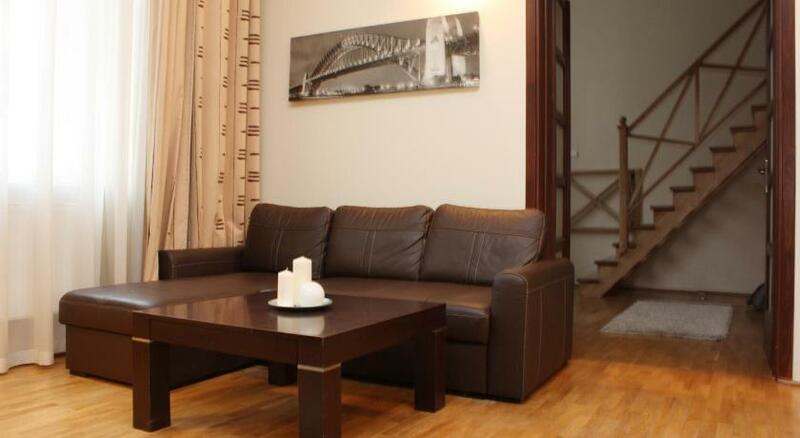 Sarego Apartment provides self-catering accommodation located in the centre of Kraków. Free Wi-Fi access is available. 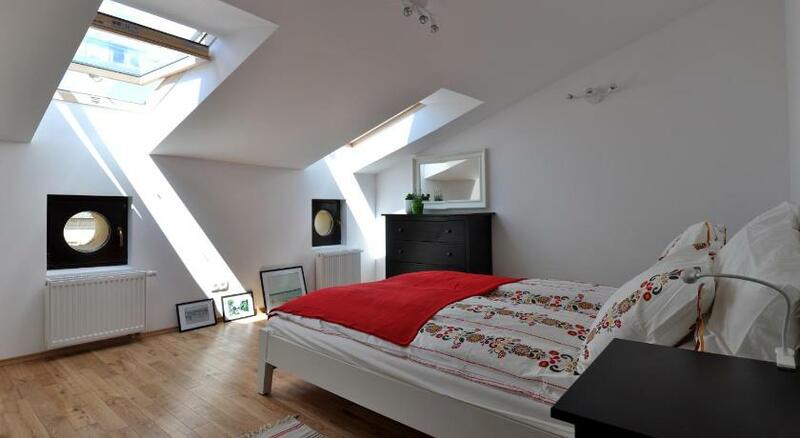 Offering free Wi-Fi and a view of the Wawel Castle, Dragon Apartments are located in the very centre of Kraków. The beautiful Main Market Square is just 1 km away. Relaks Apartamenty is situated 500 metres from the Main Market Square and offers accommodation with free Wi-Fi and design interiors. The Wawel Royal Castle is 1.4 km away. 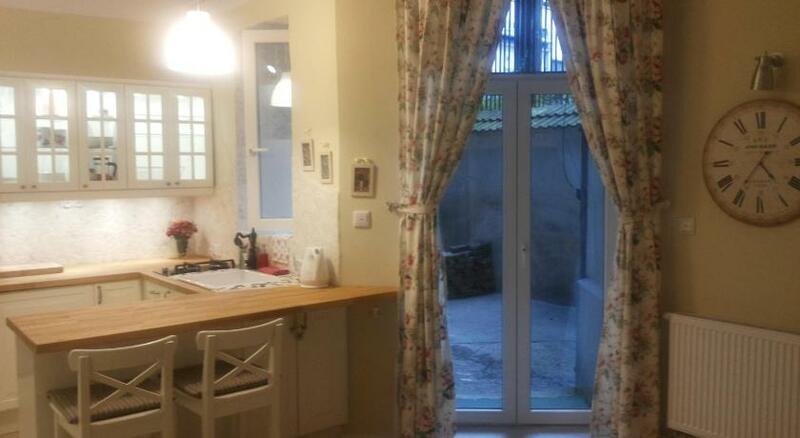 Apartament Family offers self-catering accommodation in a detached house located in quiet and green area. Guests can use free Wi-Fi throughout the property and the free garage parking on site. Laiko Apartments offer accommodation in stylish apartments with free Wi-Fi and design interiors with unique architectural elements. They are located 850 metres from the Main Market Square. Apartamenty Bracka 6 offer fabulous, brand new, stylish and modern accommodations with free Wi-Fi, right in the very heart of Krakow. Better Than Home Apartment is a modernly furnished, very spacious apartment featuring a 3D TV and a multimedia projector. There is an digital safe and free tea, coffee and snacks. 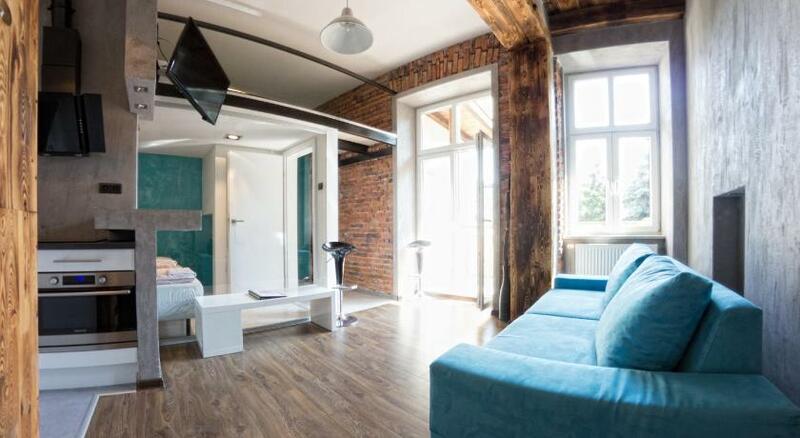 Studio Rose is a stylish studio apartment located in the centre of Kraków, 800 metres from Kraków Główny Train Station. It features a mezzanine and free Wi-Fi.